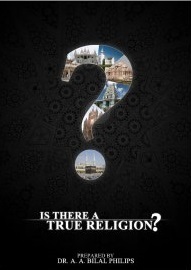 How do I know if Islam is the true religion of God? Is it necessary to adopt a religion? What is the criteria to judge a religion? How to differentiate between a false and a true religion? 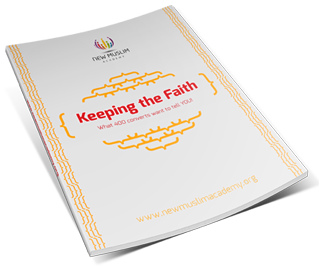 How to check the pure teachings of a religion? These are the vital questions that arise in the mind of a person when he looks upon the religions for a critical study. So, which religion is the right one and how can the seeker of truth know it? Despite the fact that over one-quarter of the world’s population is Muslim, Islam is often misunderstood and misrepresented in contemporary Western societies. 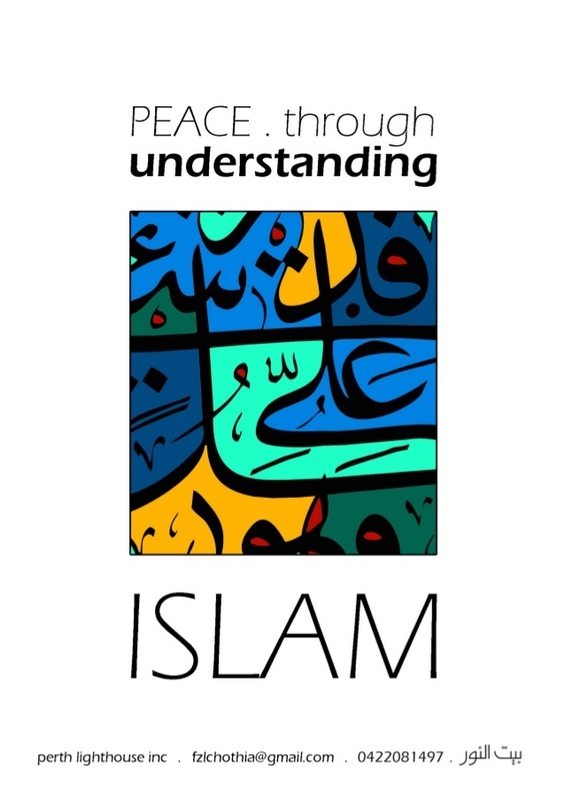 It is hoped that these two books will help shed light on Islam as it was divinely communicated to the Holy Prophet Muhammad (peace be upon him) and dispel the commonly held misconceptions that perpetuate prejudice and hatred. I present these books in the hope that people of all faiths will join us in making this a world of tolerance, kindness, understanding, and peace. Please share this with all your family, friends, and colleagues. Is Quran a word of God? 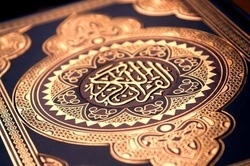 The Qur'an reigns supreme in Muslim hearts as the most sacred of texts: a profusion of exalted ideas to rouse the mind, noble histories to stir the soul, universal truths to awaken the conscience and precise injunctions directing humanity to its own deliverance, all distilled into the melodious essence that is the Word of Allah. Through fourteen centuries Muslims have persevered in championing the text against corruption, memorizing its every word and contemplating its every phrase, so that in our own times untold millions have enthusiastically committed each letter to heart. Australian Islamic Library feels honoured to present an excellent scholarly work on history of Quranic text to refute claims of those who are trying to hide the truth about true religion of God from masses - "The History of the Qur'anic Text from Revelation to Compilation : A Comparative Study with the Old and New Testaments" by Sheikh M. Al-Azami. Beginning with a catalogue of ancient and contemporary attacks on the Qur'an, this expansive book provides unique insights into the holy text's immaculate preservation throughout its history, as well as exploring many of the accusations leveled against it. 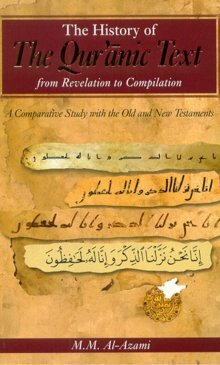 The reception of divine revelations, Prophet Muhammad's role in teaching and disseminating these verses, the text's compilation under his guidance and the setting of its final external shape shortly after his death, are meticulously and scientifically examined alongside such topics as the origins of Arabic, its paleography and orthography, the so-called Mushaf of Ibn Mas'ud, and the strict methodology employed in assembling textual fragments. By way of comparison the author investigates the histories of the Old and New Testaments, relying entirely on Judaeo-Christian sources including the Dead Sea Scrolls and uncovers a startling range of alterations that touch almost every fact of the Biblical Scriptures. Using this as a springboard for assessing Western theories regarding the Qur'an, he makes a sophisticated yet passionate case for questioning the aims of Western scholarship in continuously undermining Islam's holy book, and illustrates convincingly that such research, motivated by more than mere curiousity, has no scientific bearing on the Qur'an's integrity. This monumental effort, a scholarly work composed in an impassioned tone, provides a welcome foundation for sincere study at a time when assailing the Qur'an has become all too common. Quran - Unchanged since its revelation!! !